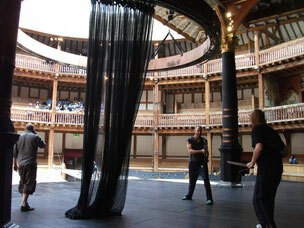 I offer Theatre Workshops, particularly regarding the work of William Shakespeare. I am equally at home working with large groups or with individuals on a one to one basis. 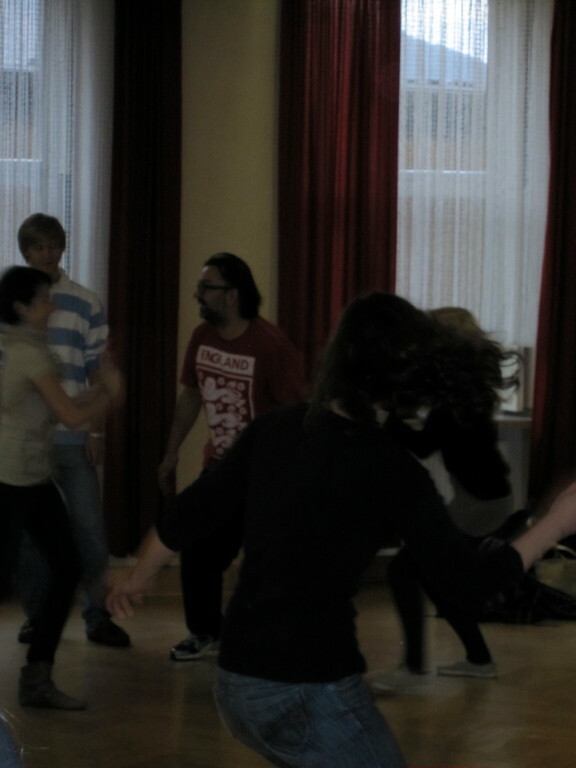 My work as a workshop leader and Theatre artist is based around my considerable experience as a classical actor. I present the text through a collection of the many and varied rehearsal techniques I have used in the professional theatre and experienced in rehearsal rooms for companies such as the RSC, Shakespeare’s Globe Theatre and many others. I believe this is the best way of unlocking the text. Shakespeare’s plays were written to be performed so why not experience them as an actor does in the rehearsal room? 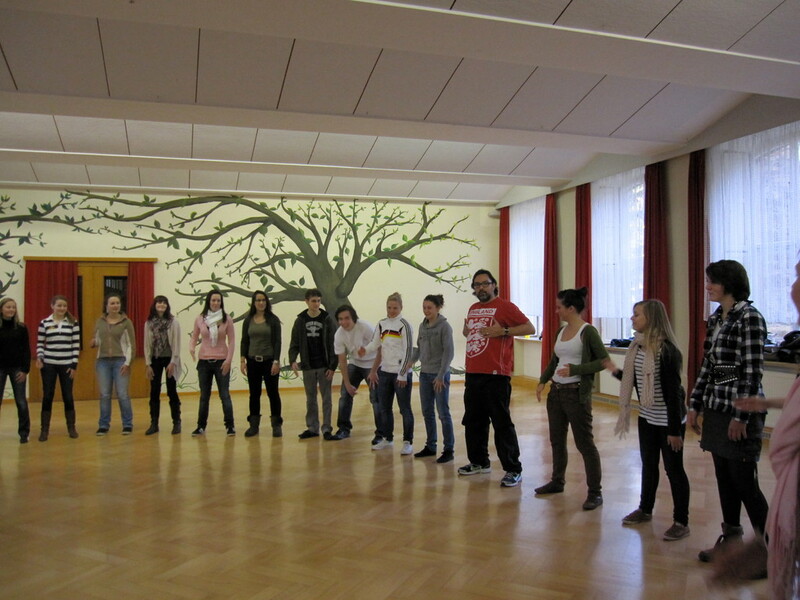 So let’s get on our feet and explore the language of Shakespeare! As a Learning Associate practitioner of the RSC, I have a deﬁnite commitment to building and working with an ensemble. I was part of the RSC’s award winning HISTORIES ensemble that worked together as an acting company for two and a half years. I also think it is possible and valuable to form an “ensemble” in the classroom, and participate practically with Shakespeare and other writers even if it’s just for one afternoon. 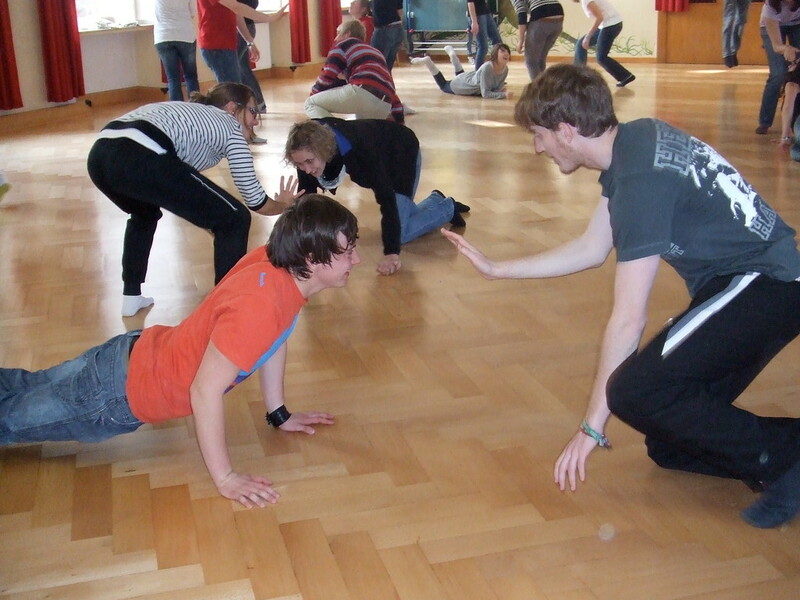 My workshops can be adapted to suit most age groups, experience or timetables. They can be a general introduction or concentrated on specific plays already being studied. 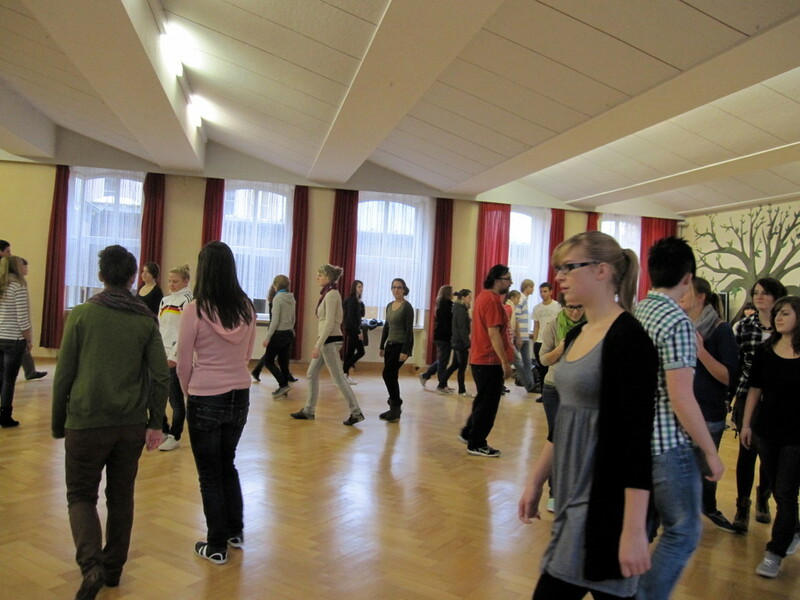 As well as being highly beneficial to study, my workshops are also about enjoyment, losing inhibitions and having fun. I look forward to hearing from you if you are interested in my work.